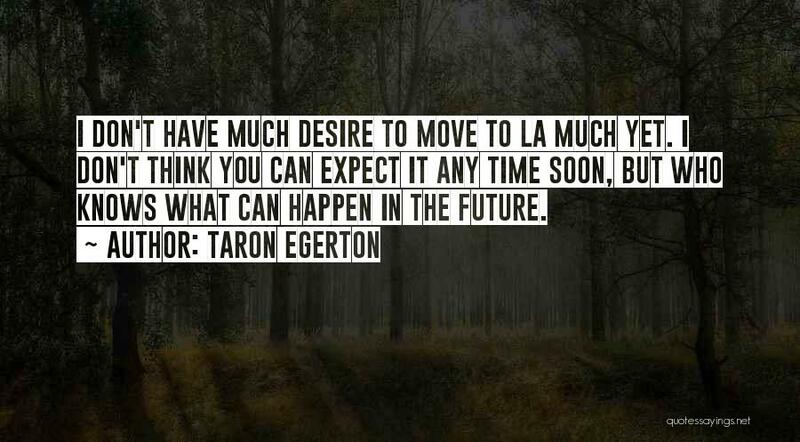 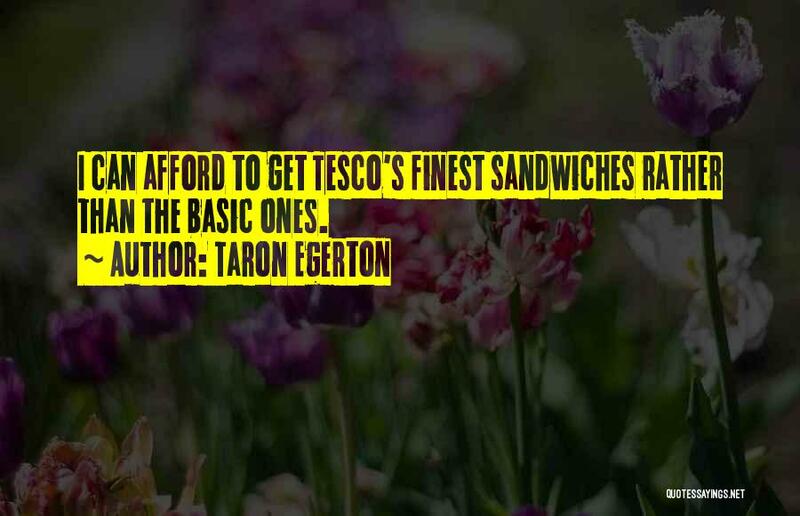 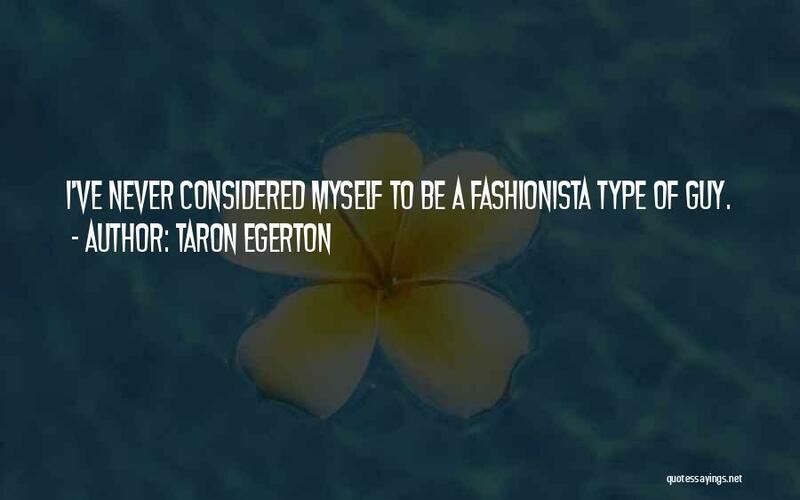 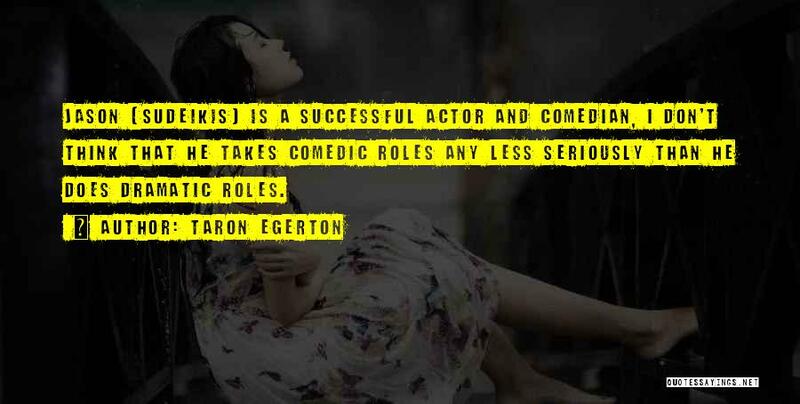 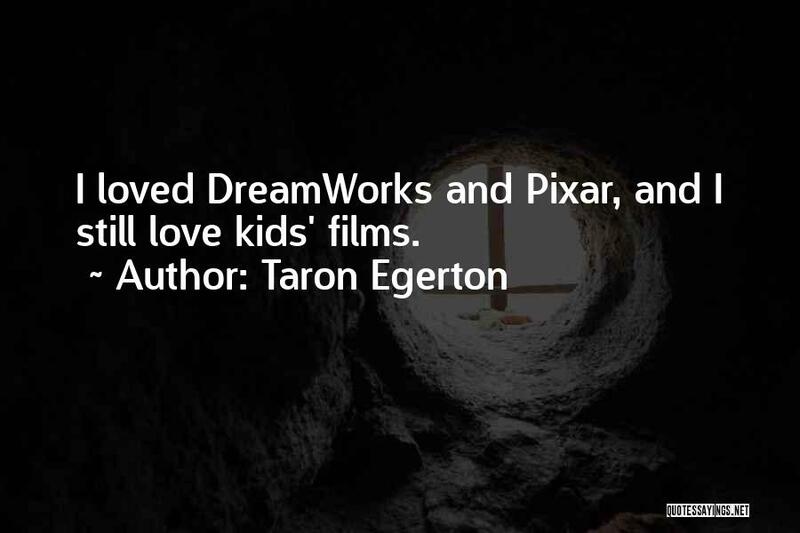 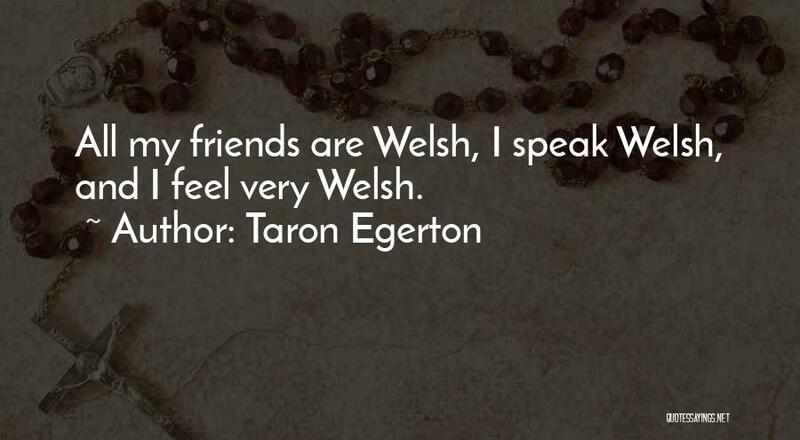 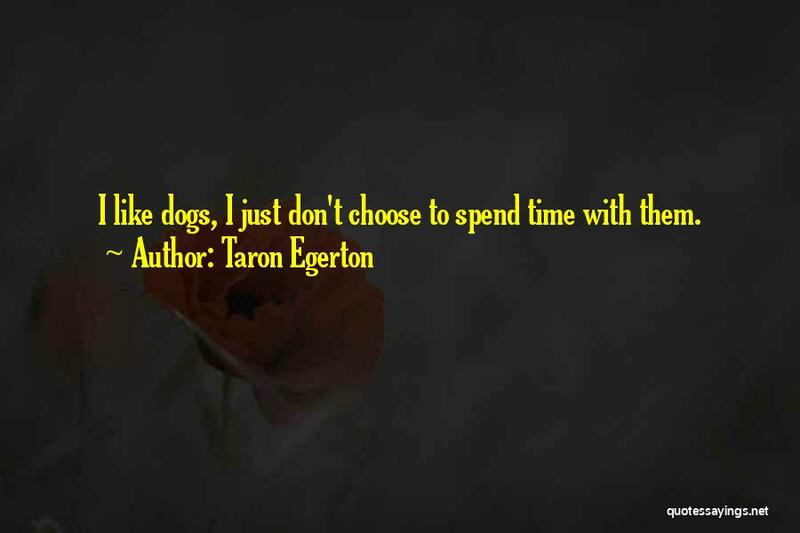 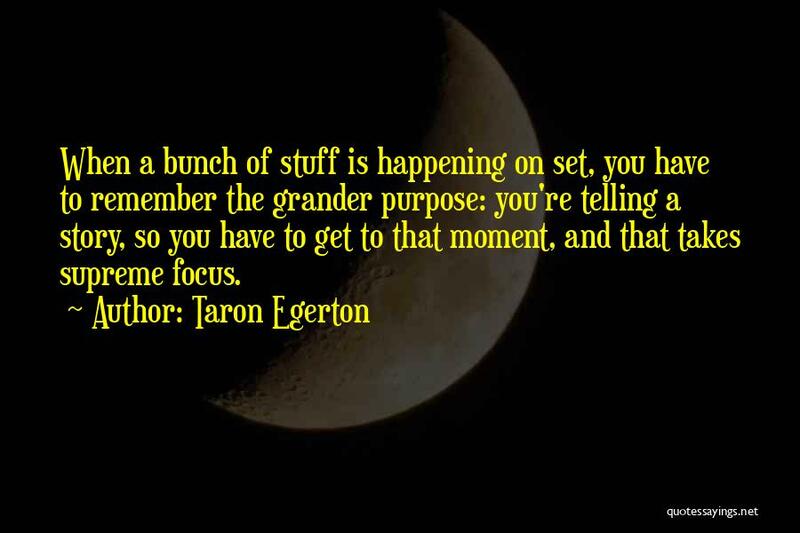 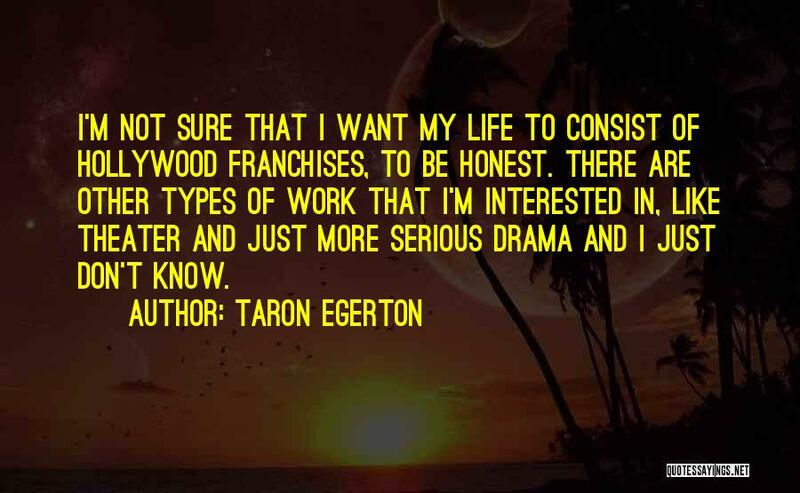 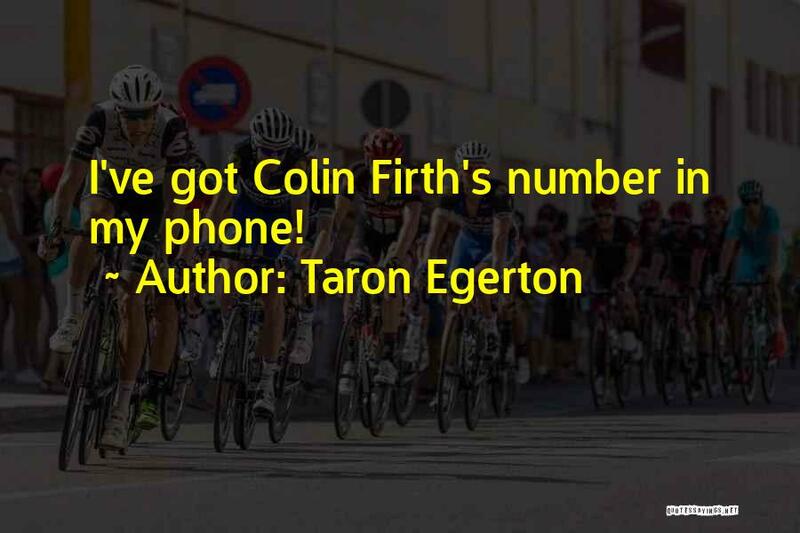 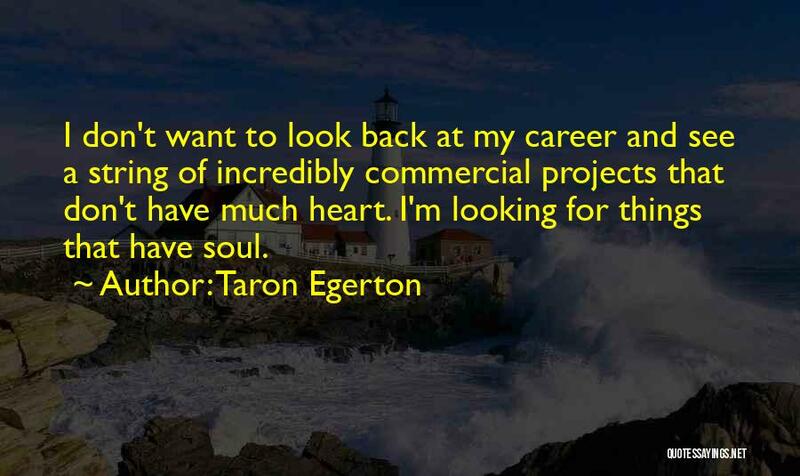 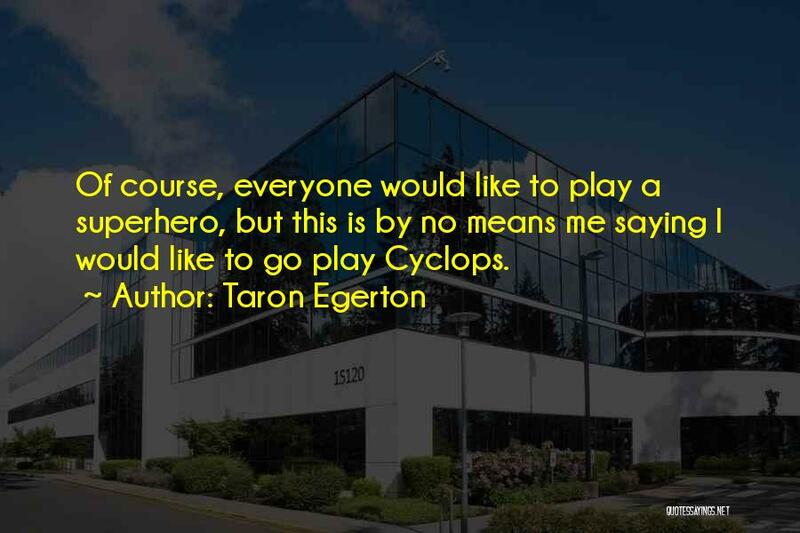 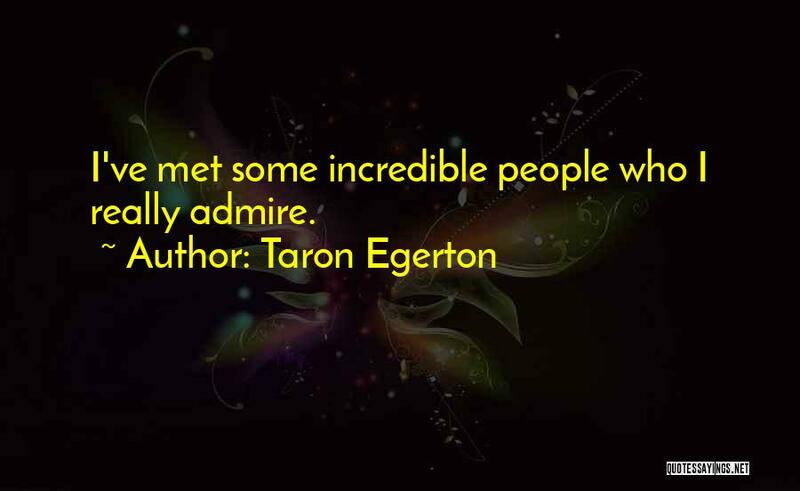 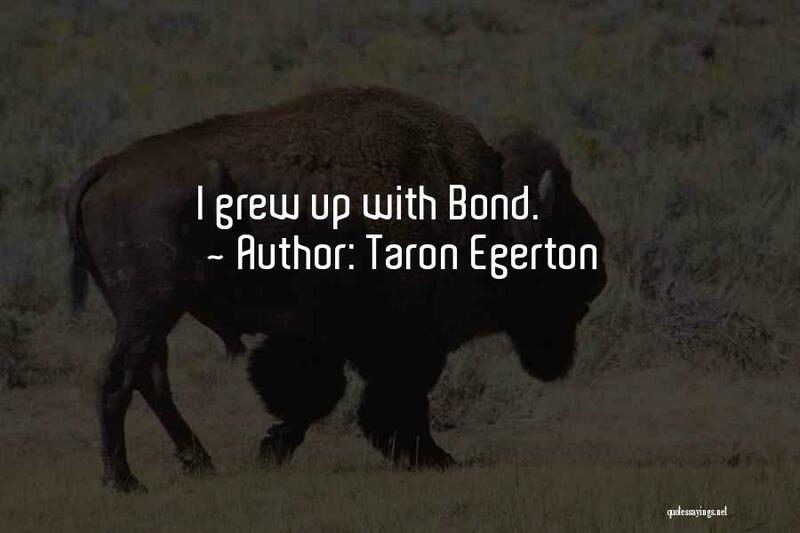 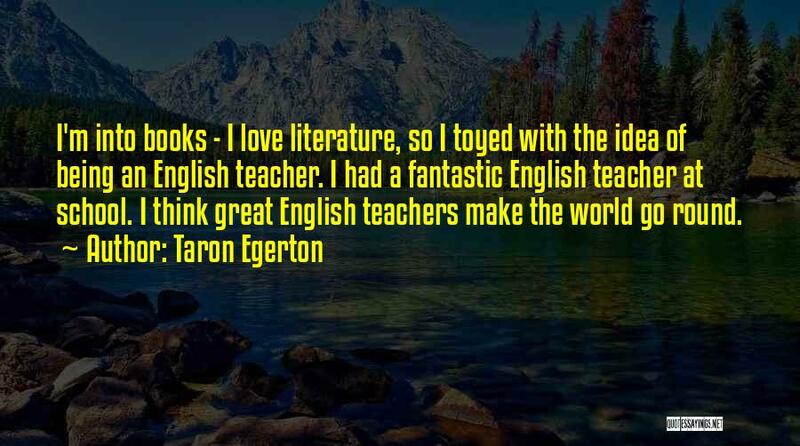 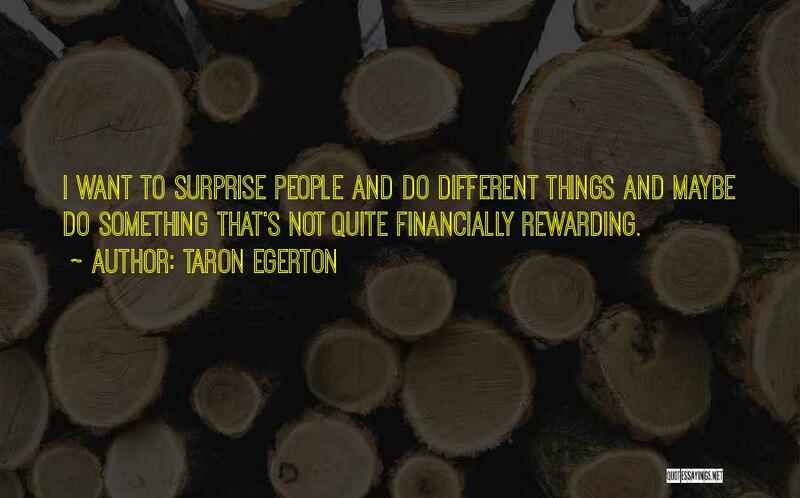 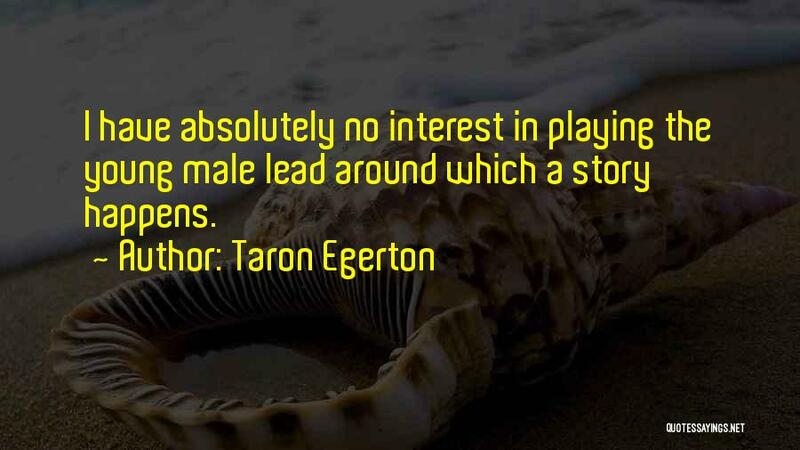 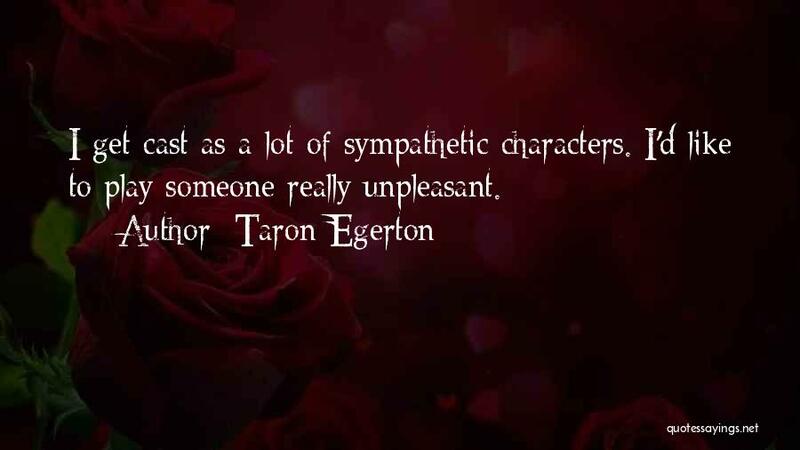 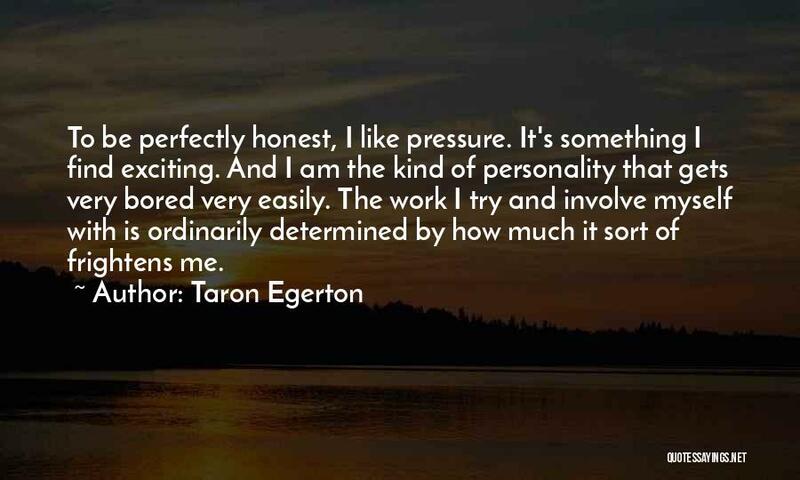 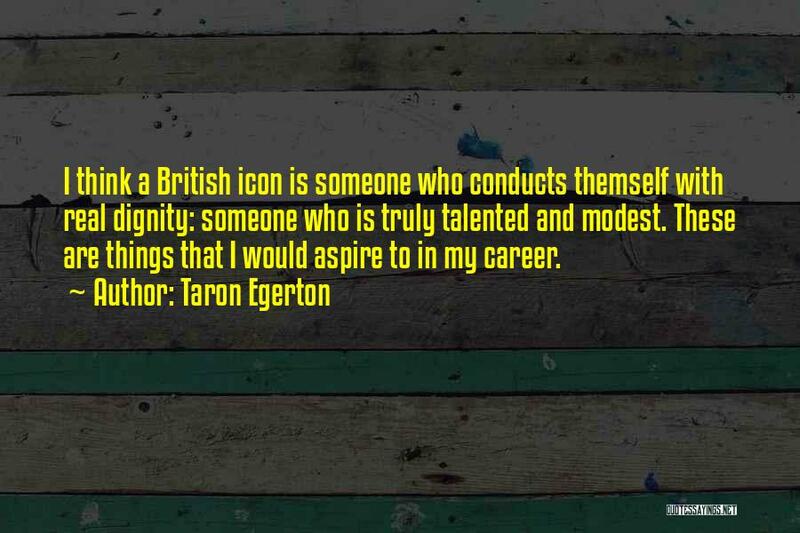 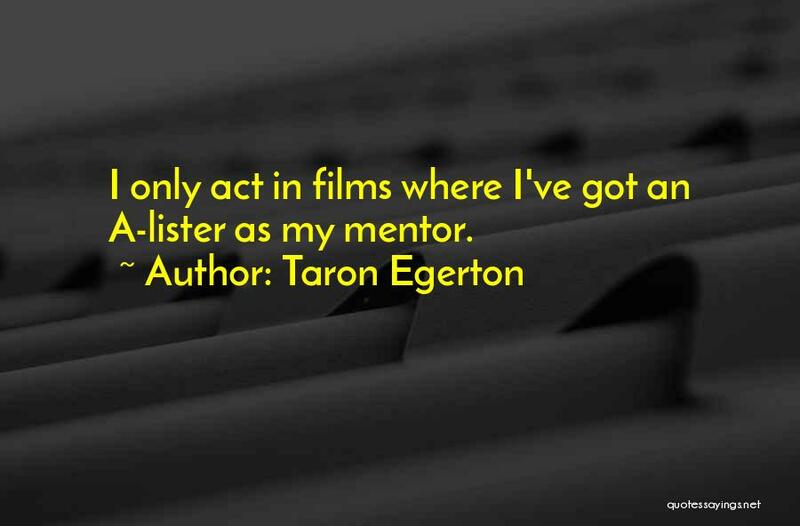 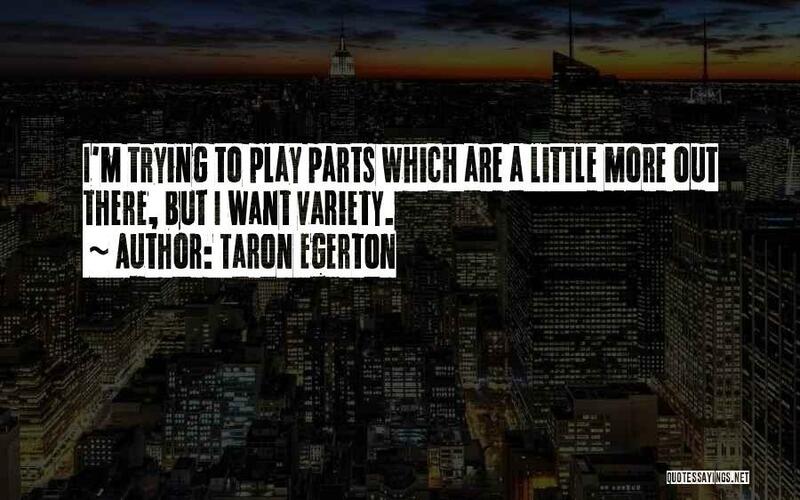 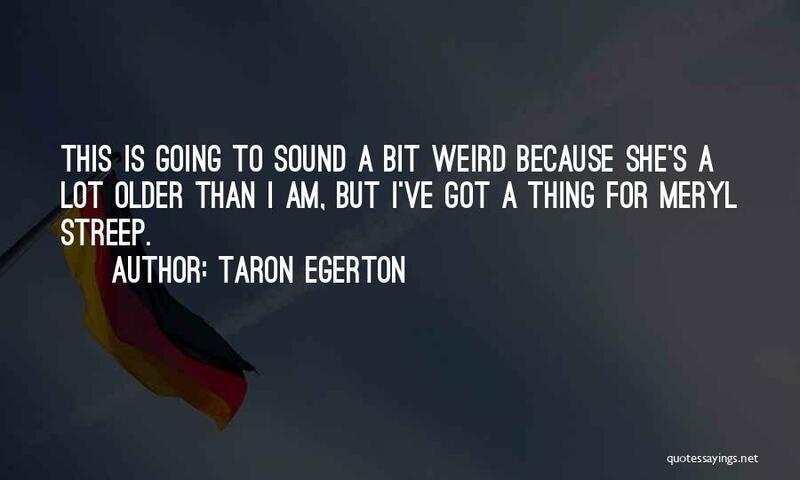 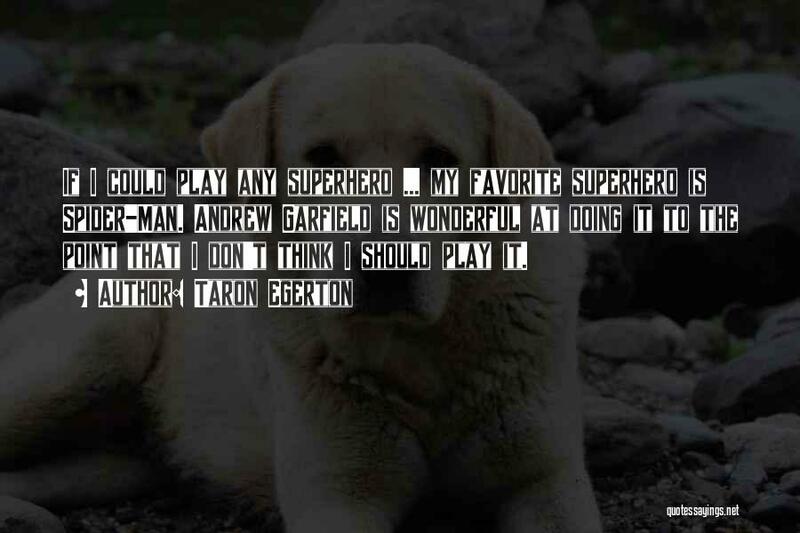 Enjoy the top 27 famous quotes, sayings and quotations by Taron Egerton. 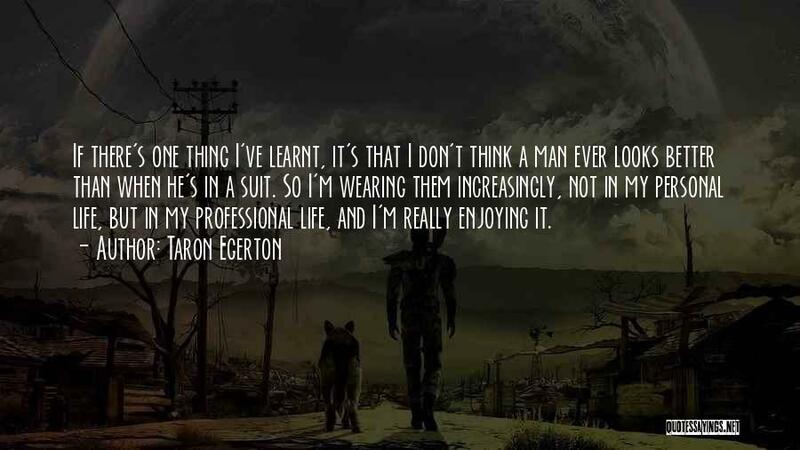 But perhaps understanding didn't matter as much as I imagined. 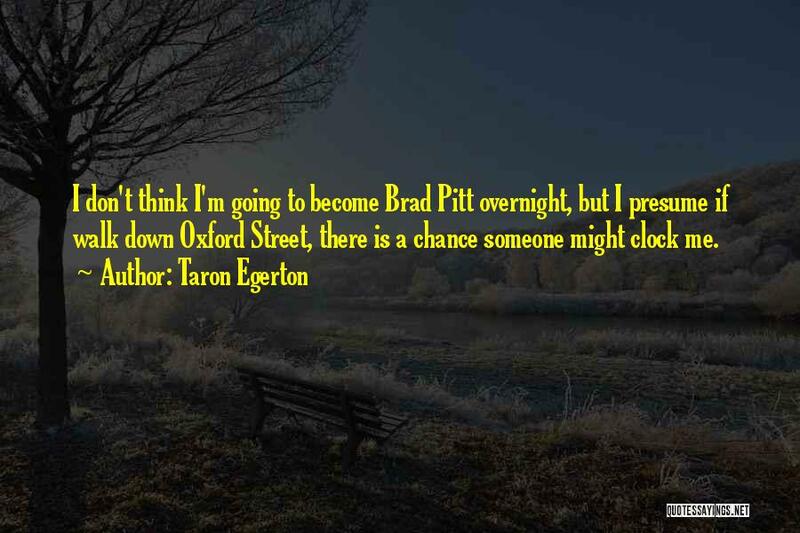 Perhaps that was the true definition of faith."